Dragon Raffle will be drawn as soon as the goal will be reached or after going in Mexico. 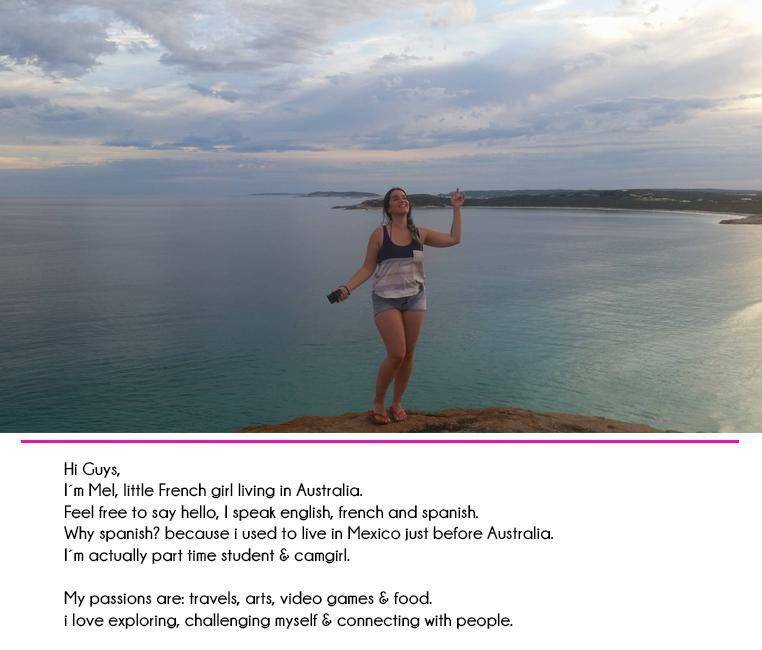 if you want to help me going to Mexico for my dragons and send them to Australia. HELP ME REACH MY GOAL & WIN YOUR OWN CUSTOM VIDEO!!! I dont make custom videos anymore so winning this raffle, is the only way to have your own custom video! 300 Tickets = 7500 tk - I offer you my Snapchat & Feel free to request something special from me, I will do my best to make you happy!